So Many Feelings | Listen Free on Castbox. 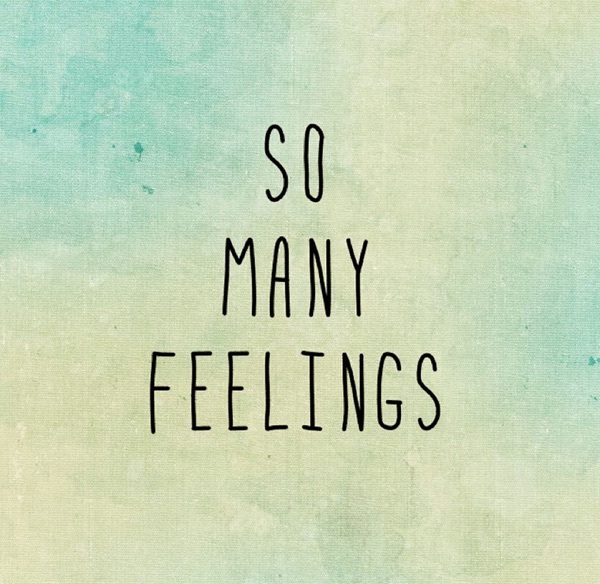 Welcome to the So Many Feelings podcast! I’m your host Sanaa Hyder. I’m a psychotherapist who works with couples. I also write, blog, and talk about emotions and relationships (visit www.sanaahyder.com for more on me). I’m joined by my colleague, Dr. Fritz Galette, a psychologist who works in NYC. Subscribe to So Many Feelings, write in, comment, and stay tuned for more episodes. Let's collaborate on cultivating the most important relationships of your life. You feel angry, hurt, disappointed by something your partner has done or said. What next? How do you open up a safe space for dialog while maintaining the friendship you had when you first met? Join us in this episode as we continue with an important topic: kindness. Learn how you can cultivate it throughout your relationship to manage your and your partners hurts, and move forward without causing further arguments. Listen in to hear an amazingly helpful analogy by Fritz that might change how you perceive the importance of kindness. In this episode we explore what the role of kindness and integrity in your relationship. In the early days of dating, we all work hard to be kind, to put our best selves forward. What happens after that? What happens in 6 month, a year, 5 years, 10 years? What’s the point of working on yourself and what is the impetus for being kind to a partner who is supposed to "get you" no matter what? For additional reading, check out my article on The Gottman Blog. In couples therapy, we offer a safe environment for couples - a place with rules, and a coach. But a therapist’s goal is to teach you how to develop these skills so that you can communicate in a healthy way. In this episode, we talk about mindfulness during communication and how to script a better way to practice gentle startup. What impact does arguing have on your relationship? How do you modify your reactions and respond to your partner? How do you have effective communication where your partner is primed to hear you without shutting down? Tune in to today’s episode about how to best deliver a message, and how your arguments might be perceived. Welcome to So Many Feelings, my podcast about relationships. I'm your host, Sanaa, and I'm a psychotherapist practicing in New York. I work with couples to help improve their relationships. I find this work so unique and so hopeful. I love talking about love, dating, marriage, and everything in between. Join me as I share my perspective and offer some tips that may help you on your journey! Want to learn more about me? Check out my website. What Happens In Couples Therapy?